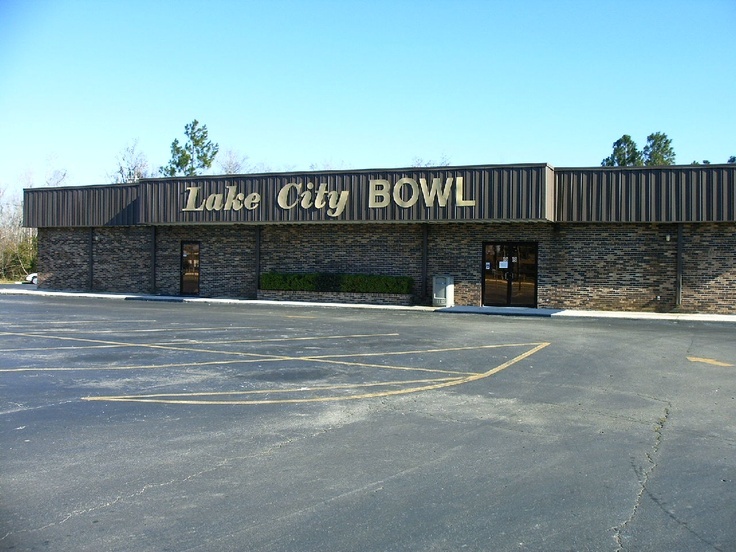 Whether you are visiting Lake City or a long time resident, Lake City Bowl lets you connect with your fun-loving self. If you are looking for a fun team sport, sign-up to join one of our many leagues. If you just want to have a good time, then our open bowling is the perfect start. We offer concessions, show rental, theme nights and much more at this recently updated facility. We are proud to offer this moderately priced entertainment for the whole family to enjoy. Come by and play a game today!